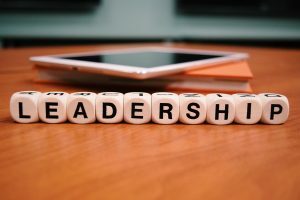 The Leadership Academy is designed to prepare California’s public leaders to lead organizations in complex, highly-charged political environments. In addition, the program provides public agencies with the means to meet their succession planning goals through the professional development of their managers. The program is comprised of four 2-day modules over the course of eight months. A unique element of the program is the requirement for participants to complete a major work-related project under the guidance of a sponsor from their home organization. This course is designed for employees in high level management or leadership roles who want to take their skills and impact to the next level and influence outcome based community results. Ideally graduates of the Management Academy or equivalent leadership development program. *Cost includes eight days of classroom sessions, 360-degree assessment, coaching session, support with capstone project, breakfast and lunch each day, graduation certificate, and a peer network to last a lifetime!